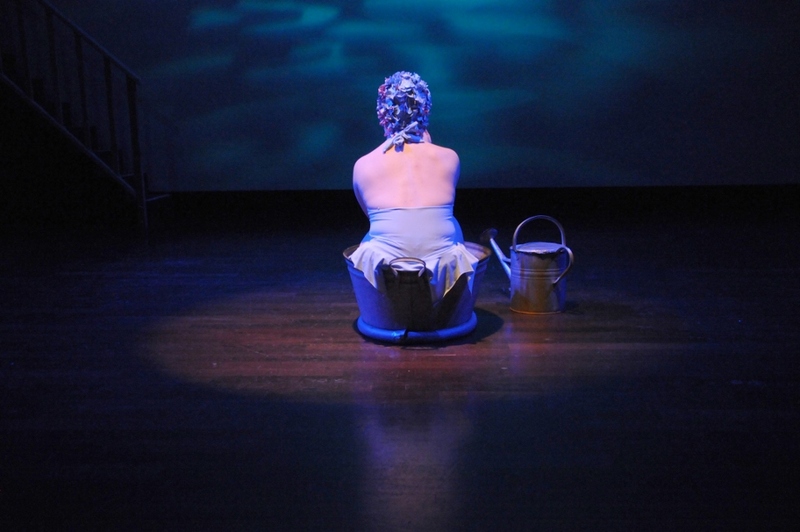 A 1950′s aqua show in miniature, complete with Hollywood bathing belle and just enough water to make a splash. 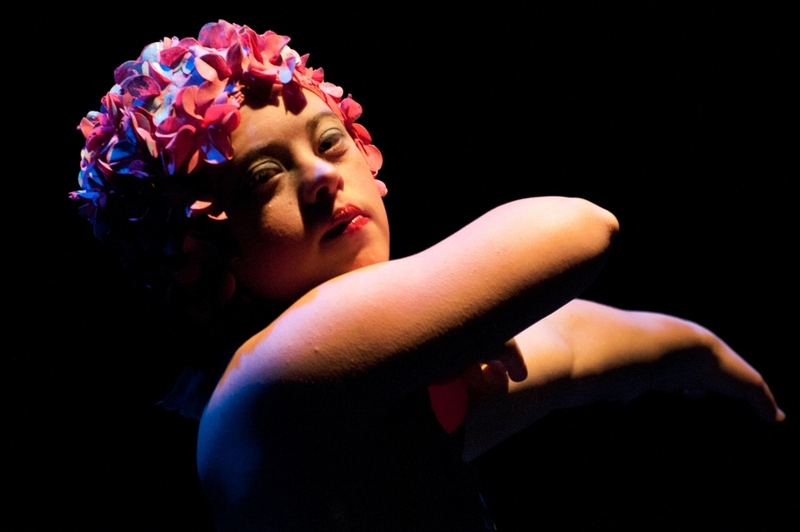 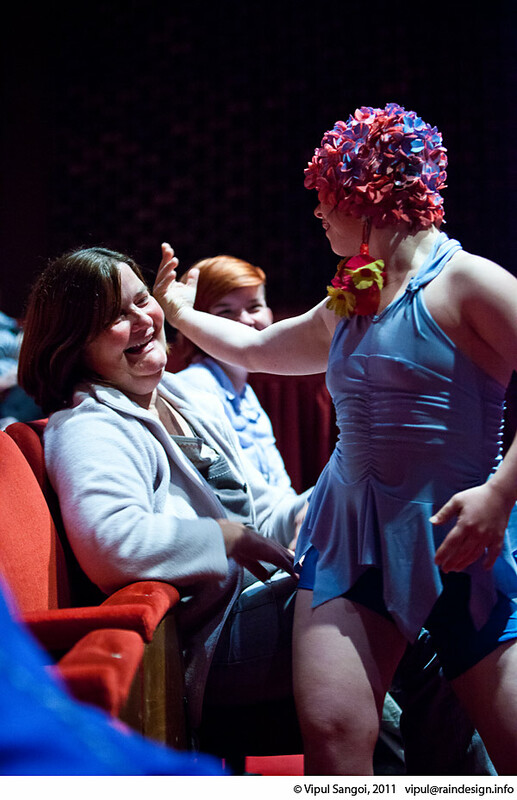 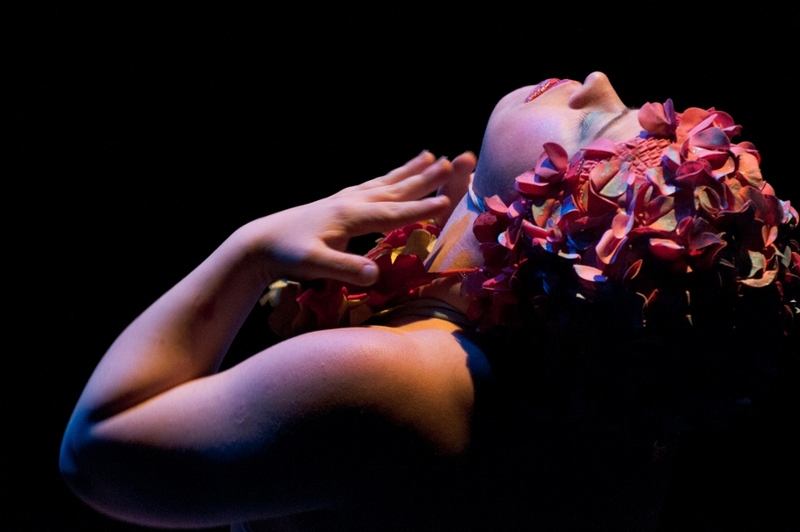 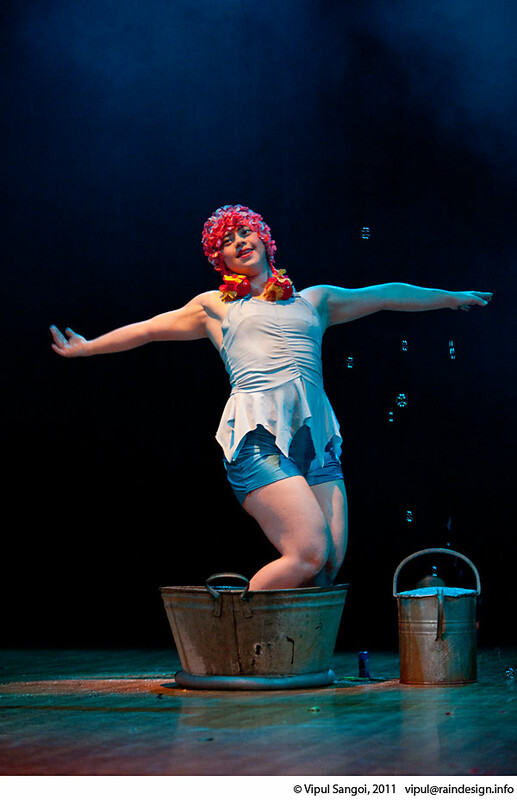 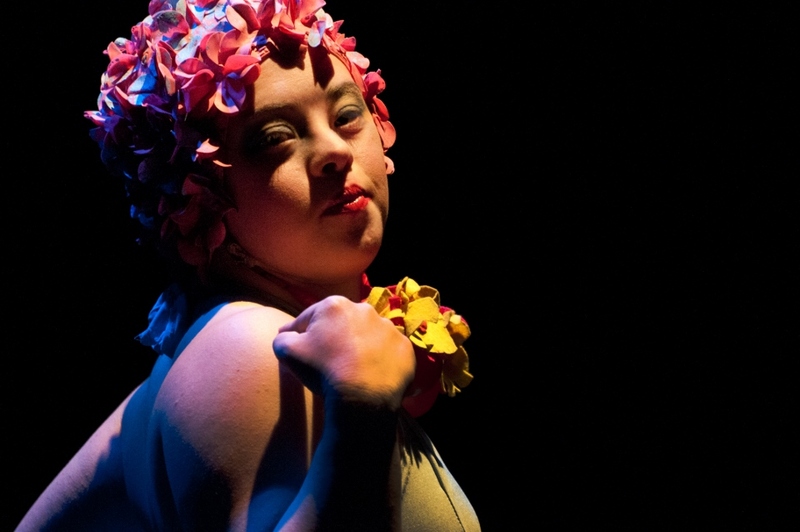 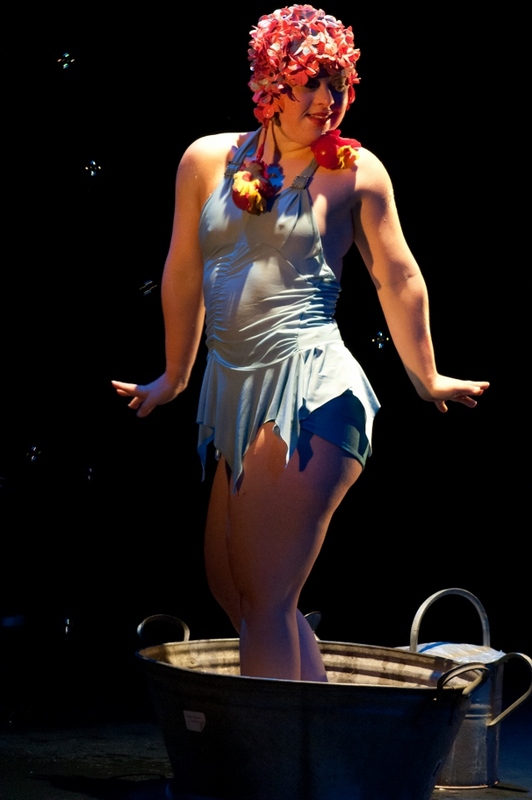 The Divine Splashette was choreographed and performed by Anjali dancer Hannah Dempsey and was toured alongside other work during the 2008-9 tour Unexploded Stories. 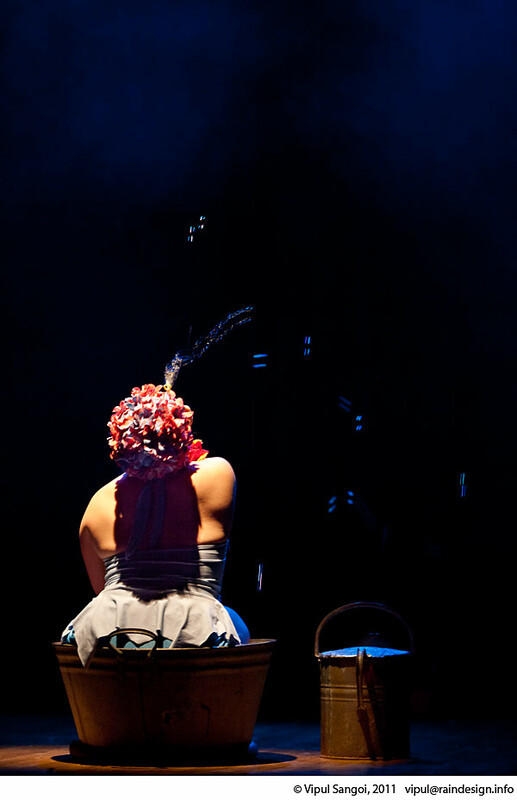 The tour was billed as a ‘collection of intimate pieces fused together by passion, purpose, and a theme of dreams and desires’, and was born out of a research week at the Burton Taylor Studio in Oxford.